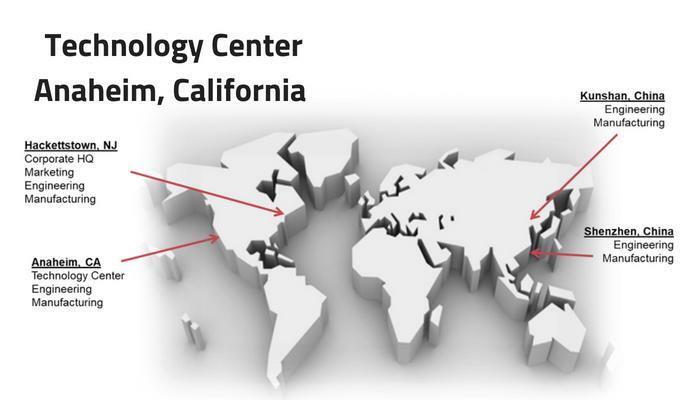 Astrodyne Technology Center in Anaheim, CA » HHP Associates, Inc.
Astrodyne TDI, a global leader in the design and manufacturing of power supplies and EMI filters, is announcing the development of their new West Coast Technology Center (WCTC) in Anaheim, California. With operations centralized in New Jersey, they felt it was imperative to bring additional resources to the West Coast to maintain a presence there for their customers. They are increasing the level of engineering, support, and capability on the West Coast around their full line of products bringing power and filter engineering and applications support to West Coast customers.